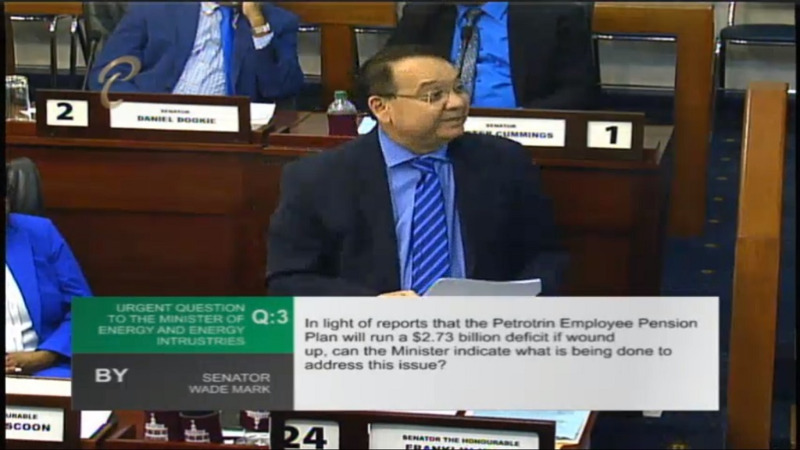 Petrotrin is seeking to allay fears surrounding the payment of pension to the 5000 employees expected to be terminated on Friday. 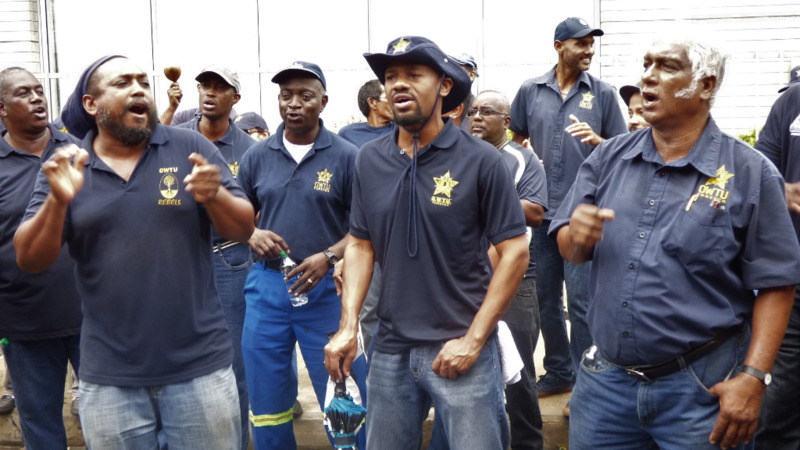 This comes as OWTU President General Ancel Roget, in a media conference held on Tuesday, said there were concerns surrounding the payment owed to retrenched staff. In a statement issued on Wednesday, Petrotrin responded saying it has been holding talks with Republic Bank on the Petrotrin Employee Pension Plan (PEPP) and are working towards a resolution of all the issues. 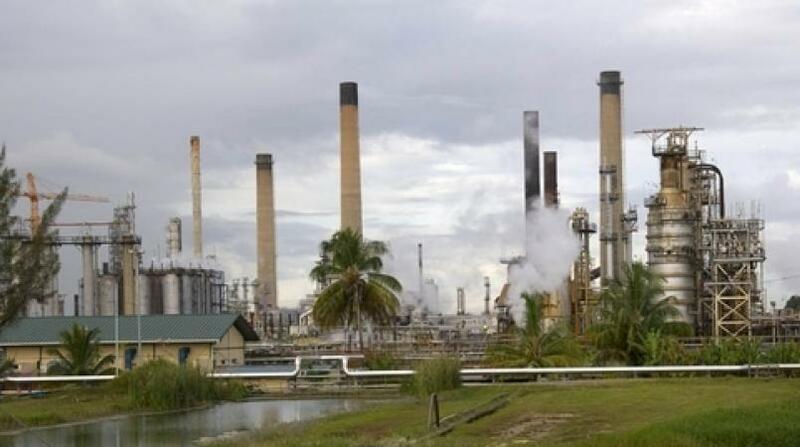 The cessation of Petrotrin’s operations on November 30 has meant that the PEPP will become a closed plan. The closure of any plan would, inevitably, raise the question of long-term funding, as there would be no new monies (through employee and sponsor contributions) going into the pension fund. While Petrotrin will cease operations on Friday, the Company will continue to exist as a legal entity to address legacy issues, including the PEPP. Petrotrin is now a wholly owned subsidiary of Trinidad Petroleum Holdings Company Limited (TPHCL) which is 100 percent owned by corporation sole.